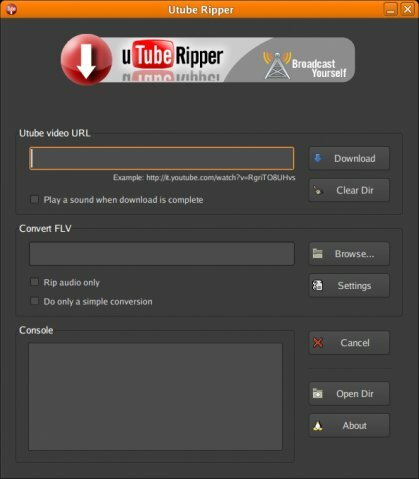 Utube Ripper is an application written in Gambas that works exclusively on Linux. It’s useful to download and convert Youtube videos in a simple and efficient way. You can also convert them into a non-flash format. You can use the “Rip audio only” option to extract audio from a YouTube video and can convert into an MP3 format. 1. Download the binary from here and run it to install on any linux machine. 2. Select the binary specific for your Linux Distro from here.